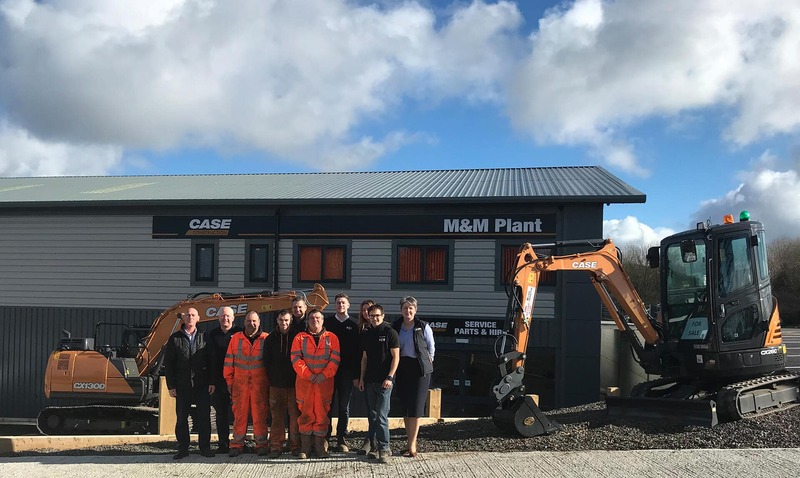 CASE Construction Equipment dealer M&M Plant has expanded its operations with the opening of a new purpose-built £1 million head office and depot development in Launceston, Devon. The investment follows the dealership’s territory expansion last year which now sees it cover from Yeovil to Bridgwater in Somerset. 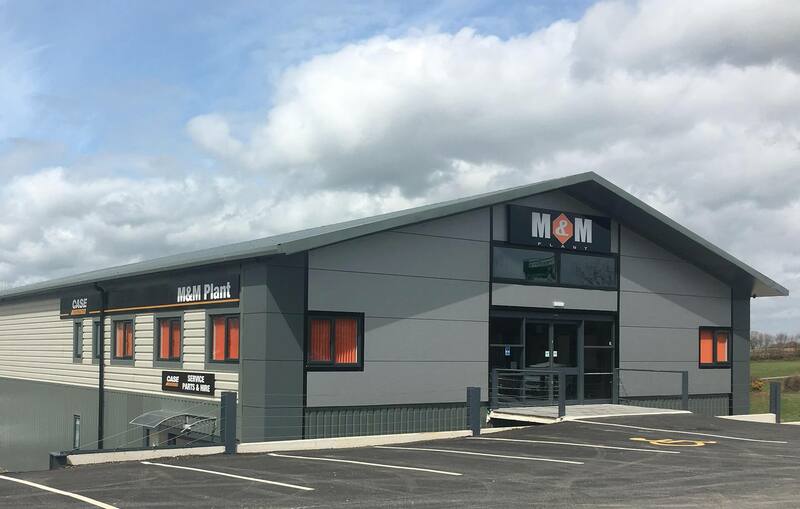 The new site, which is located on Trethorne Business Park in Launceston, covers 4,000m² in total and includes new offices and showroom, stores and parts reception, plus a 550 m² workshop with five bays. The site also provides the option for future expansion. The dealership which already offers a wide range of CASE excavators including the D Series excavators and the new C Series mini excavators, plans to further expand their CASE offering with the new, award-winning G Series wheel loaders and newly updated dozer range. There are also plans to host an official open day event within the next couple of months when customers will be invited to come along and see the new facilities, meet the team, and try out the machines.